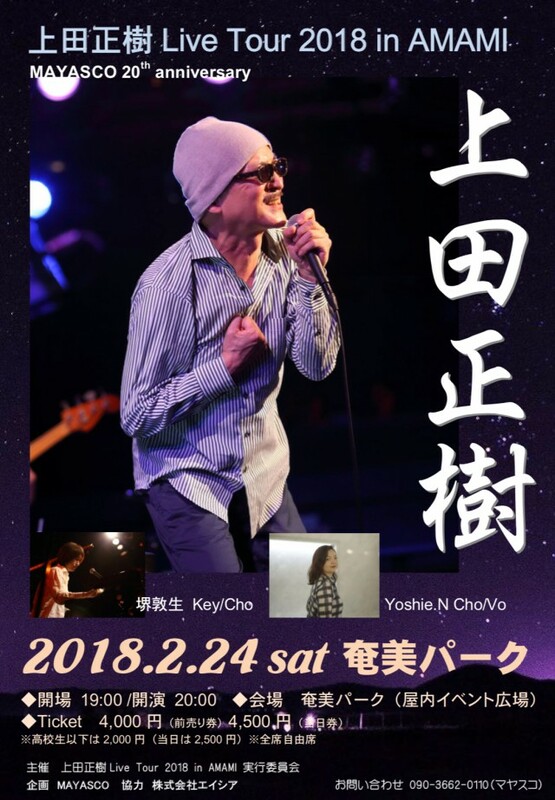 上田正樹 Live 2018 Groove Night Sprcial! 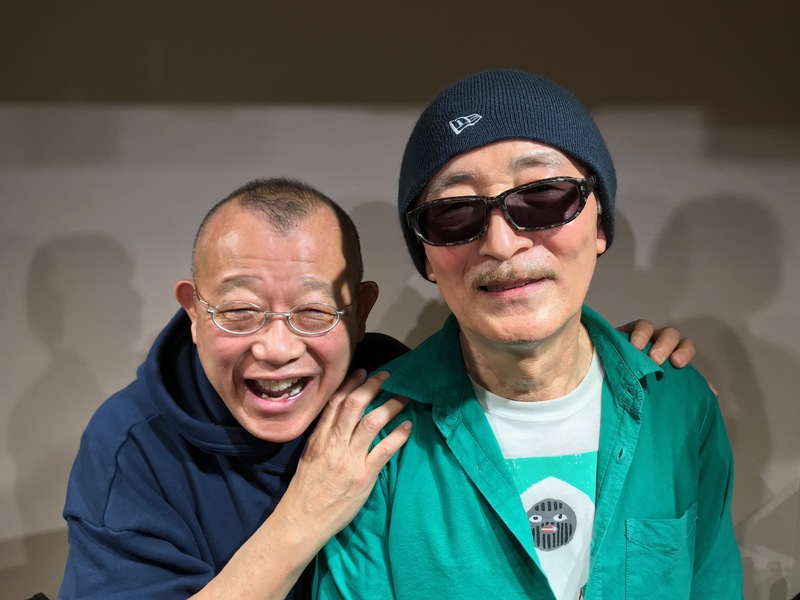 Copyright (c) 2010 - 2019 MASAKI UEDA. All Rights Reserved.